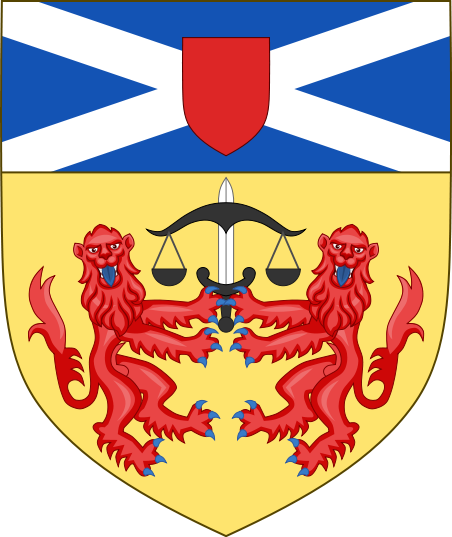 Welcome to the official website of the Procurator Fiscal to the Court of the Lord Lyon (the 'Lyon Court'). The Lyon Court is Scotland's oldest court. 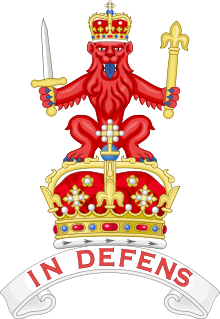 The court has many roles including enforcing the Scots law of Arms. The Lyon Court has its own procurator fiscal (prosecutor) for this purpose.